There are so many reasons to spend Halloween weekend in Frisco, and they go way beyond the average costume party. Kick things off with Ludacris at Dr Pepper Arena on Friday, October 30. For one night only, Luda’s universe is headed to our area code. Grab your tickets for #LudaFrisco while they’re still available! On Halloween Day, bring the whole family (including Fido!) in their frightful finest to Frisco Square from 1 – 4pm to Trick or Treat the Square. Enjoy a petting zoo, face painters, balloon artists, a pooch parade, costume contest, wagon rides around the plaza, and of course, trick-or-treating at your favorite Frisco Square restaurants and businesses. Mazie’s Mission will be hosting dog adoptions, too! The event is free and designed for kids ages 12 and under. Of course, it wouldn’t be Halloween without trick-or-treating as the sun sets in one of Frisco’s 150 neighborhoods. 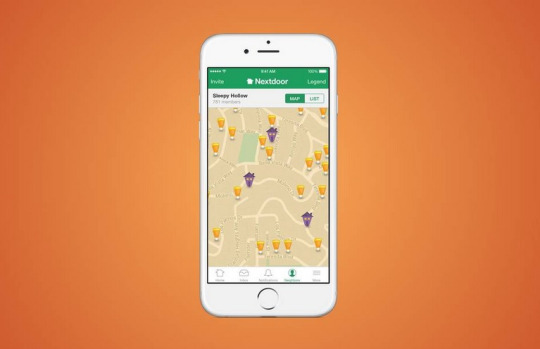 Nextdoor.com named Frisco the 5th best city in the U.S. for trick-or-treating, and you can use the Nextdoor “Treat Map” to discover the best streets for treats! 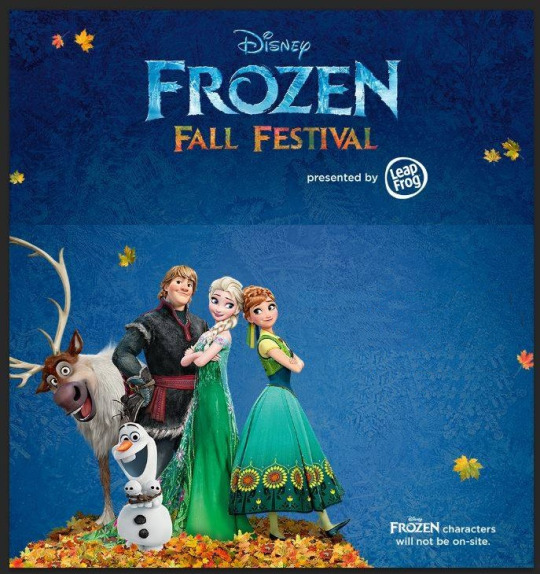 Last, but not least, don’t miss the Frozen Fall Festival Tour at Stonebriar Centre Saturday, October 31 and Sunday, November 1. The event will feature interactive Frozen-themed games on LeapFrog, LeapTV and LeapPad Premium. Throw snowballs at Marshmallow’s Snow Throw, play Whack-a-Troll and smile for your Frozen portrait, too.